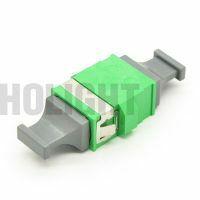 Connecting a E2000 Simplex connector to a E2000 Simplex connector to extend the length of a cable run. 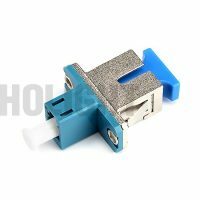 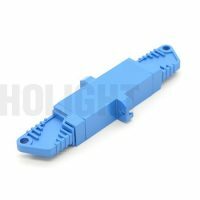 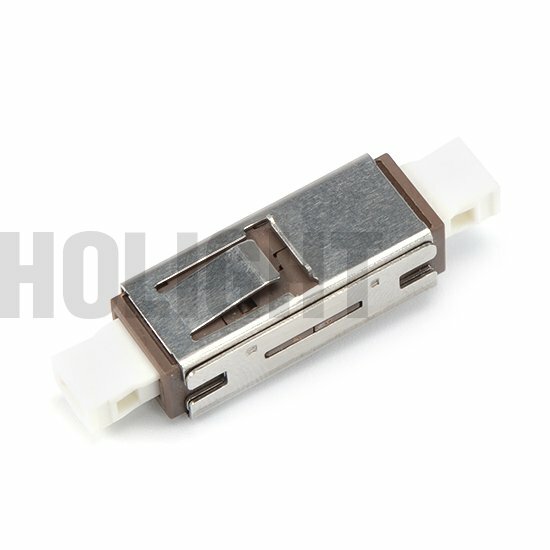 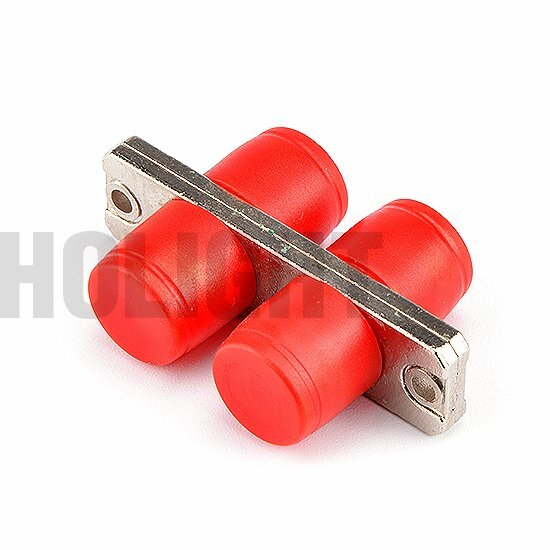 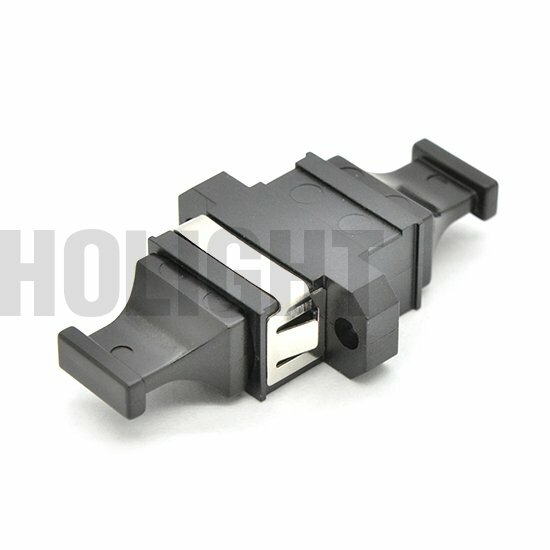 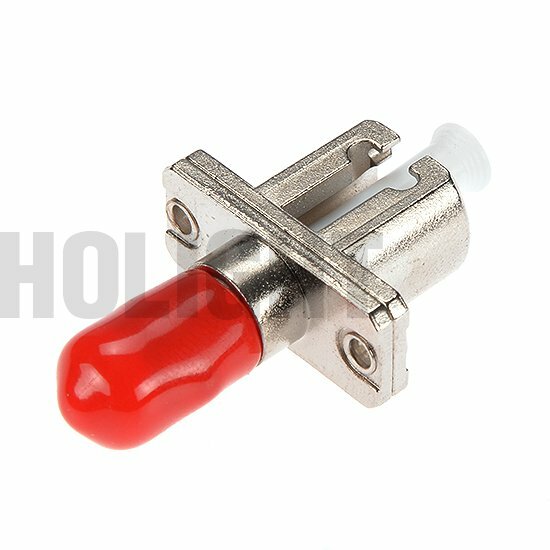 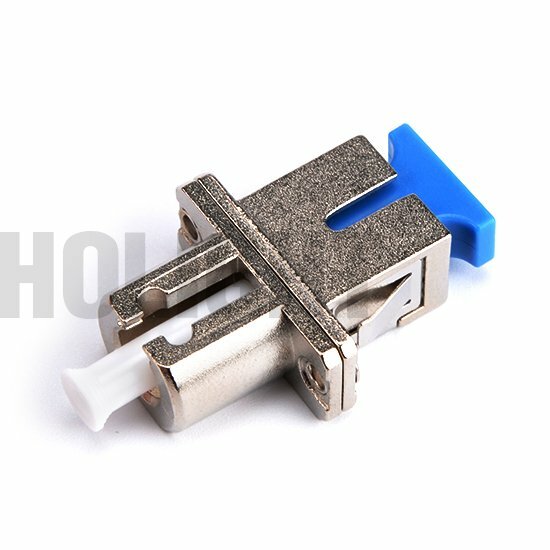 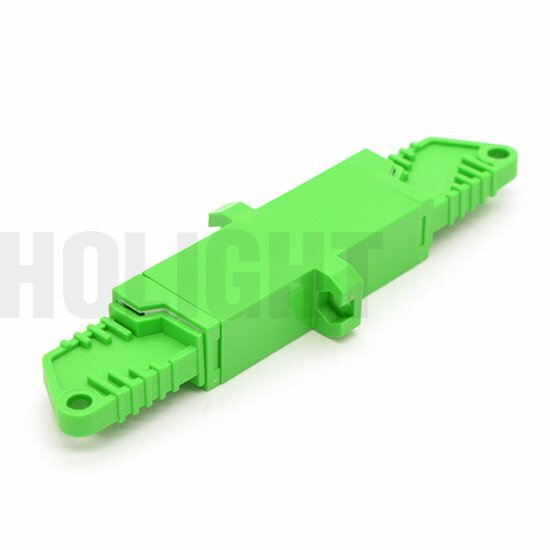 Fiber optic adapter, sometimes also called coupler, is a small device designed to terminate or link the fiber optic cables or fiber optic connectors between a fiber optic lines. By linking a connectors precisely, fiber optic adapters allow the light sources to be transmitted at most and lower the loss as much as possible. 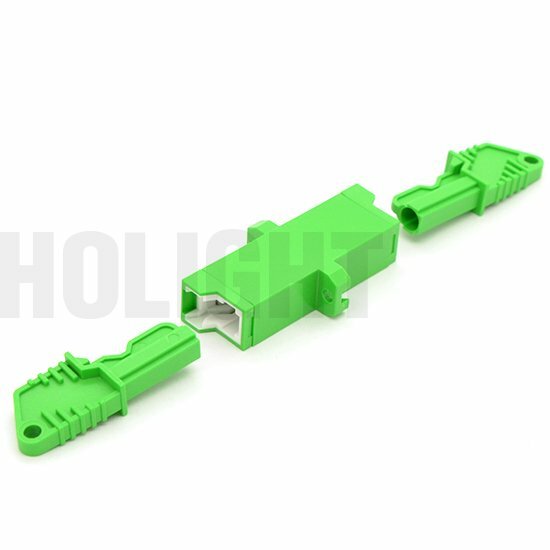 At the same time, fiber optic adapters have the merits of low insertion loss, good interchangeability and reproducibility. 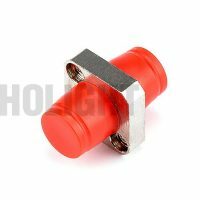 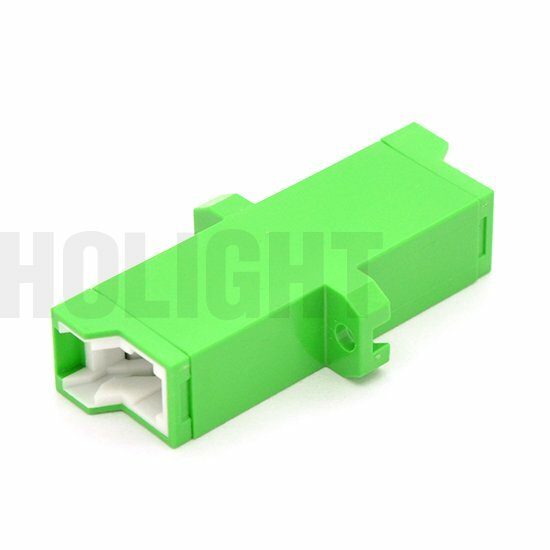 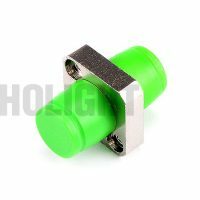 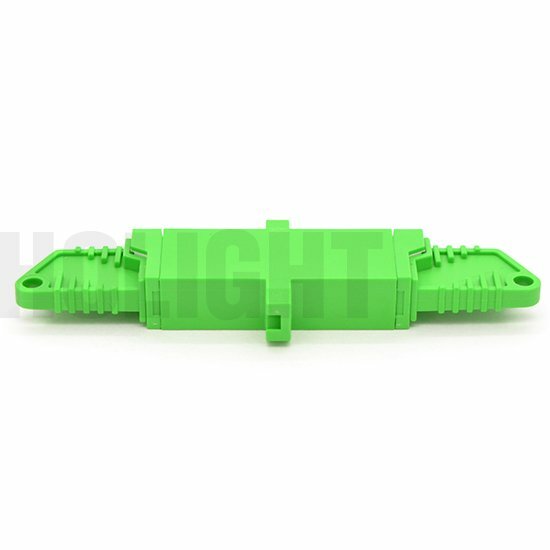 Holight supplies a wide range of mating sleeves and hybrid adapters, including special male to female hybrid fiber optic adapter. Please Note: Each fiber adapter is 100% optically inspected and tested for insertion loss before you receive it.